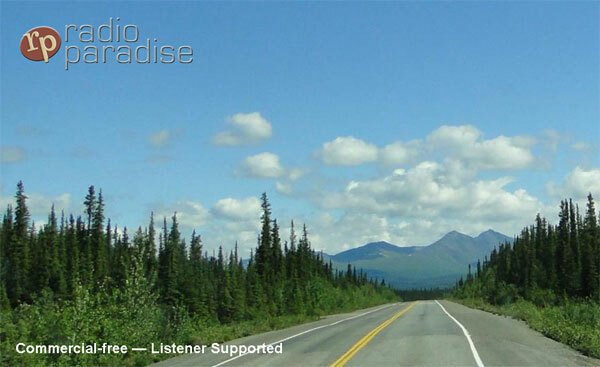 A commercial-free DJ-mixed flow of modern classic rock, world music, electronica, and more - plus an engaged and active listener community. HiFi sound with no fees, subscriptions, or registration required. This content used for this app can be cropped to fit aspect ratio 16:9 and 4:3; content can be customized to fit any zone size.